Snowfall Technologies LLC ("Snowfall") brings NextGen software solutions to e-commerce including Mia, a middleware AI platform to enhance marketing, operations and merchandising and Jazz Central, an omni-channel distributed order management and warehouse management system. Both Mia and Jazz Central are powered by artificial intelligence and deep machine learning to deliver impactful, personalized results. Snowfall is a Dallas-based technology provider with emphasis on next generation e-commerce software solutions. 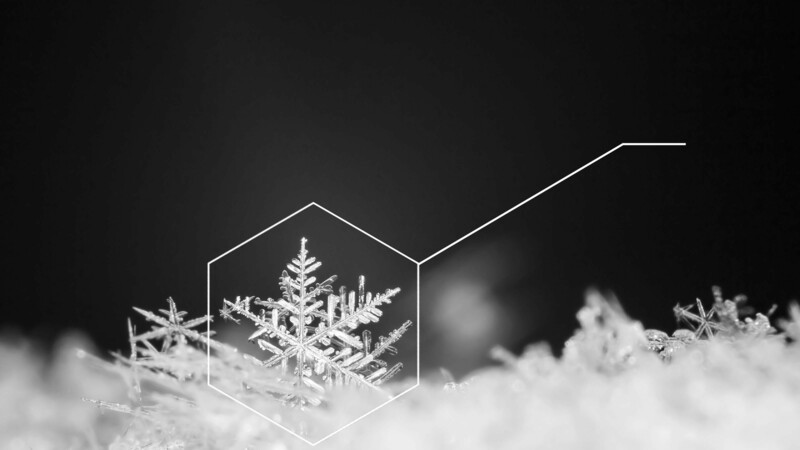 Snowfall's team of experienced e-commerce strategists, architects, developers and visionaries are creating solutions to change the way traditional e-commerce operates. WE SEE THINGS DIFFERENTLY. Our “vision” sees into tomorrow….we use cognitive intelligence to learn from the past and predict the future. Our solutions are continually evolving into an e-commerce experience focused on higher conversion rates and improved efficiencies. TO IMPROVE YOUR BUSINESS' PERFORMANCE. 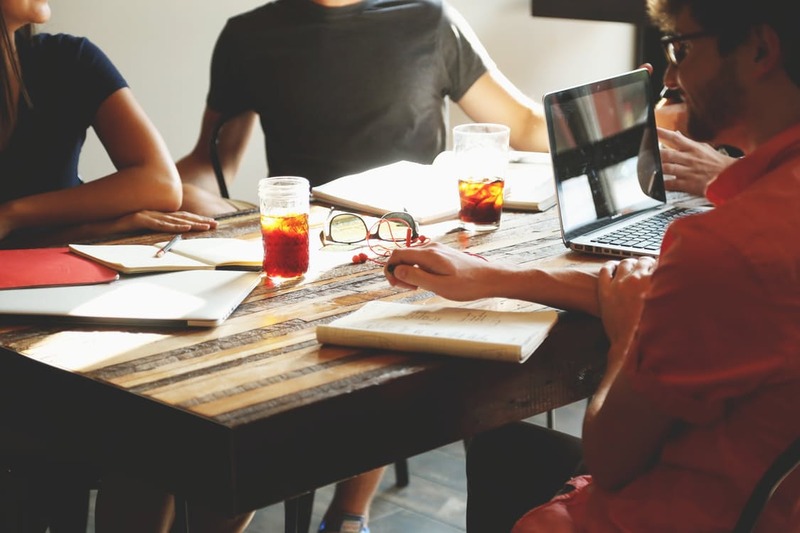 We strive to enhance your business strategy and process with intelligent tools resulting in improved sales, profits, efficiency and productivity. The new game-changing technologies of modern e-commerce. Integrated with advanced artificial intelligence and deep machine learning, Mia's cognitive computing platform is an expert at creating 'Personalization of One' for your customers' journey. Mia uses structured and unstructured data - both internal and external to your database - to intelligently target, recommend and personalize individual engagement. With Mia guiding the way, every customer has a unique experience designed specifically for them. 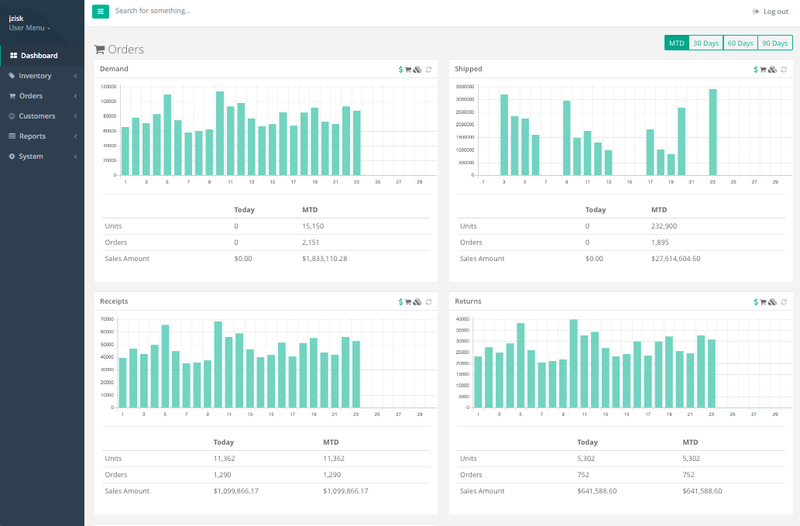 Mia can analyze and understand data like never before. Mia understands, reasons and learns. Mia is designed to listen, study and adapt to information like humans do, recognizing connections and creating associations that are not obvious. That’s what makes Mia a truly intelligent agent for your business goals. Integrated with Mia (Snowfall's artificial intelligence platform), Jazz Central can analyze your omni-channel operations and optimize what orders should be shipped from what locations to increase productivity and reduce labor costs and mark-downs. Mia also enhances all warehouse management features with machine learning. Mia thinks like a human. Using artificial intelligence and deep machine learning technology, Mia can use data like never before. Mia understands, reasons and learns. Mia is designed to listen, study, and adapt to information like humans do, recognizing connections and creating associations that are not obvious. That's what makes Mia a truly intelligent agent for your business goals. Listen closely to your customers. The targeted engagements Mia offers leads to a much more honest assessment of what your customers are looking for. Mia can become an integral part of your forecasting with well-focused testing to micro-segments. Paint a clear picture of your customers. MIA’s deep and broad knowledge of your customer’s traits and habits highlights new opportunities for understanding who your customer truly is, what they truly want and where and when they want it. Built with artificial intelligence, Mia is an expert at creating 'Personalizations of One' for customer journeys. With Mia guiding the way, every customer has a unique experience designed specifically for them. 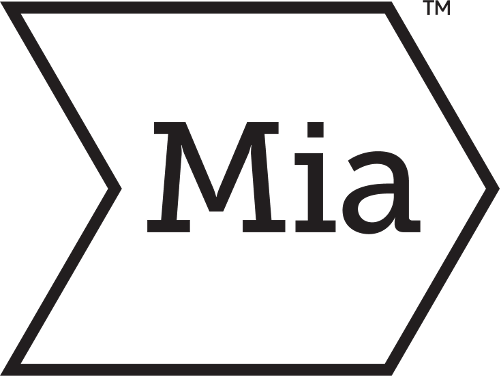 Mia uses structured and unstructured data - both internal and external to your database - to intelligently target, recommend, and personalize engagements tailored to individuals. Integrated with your site and data, Mia become a "personal shopper" and allows your customers to shop with a personal shopped through typing versus search and navigation. Mia is API-based and when integrated with your search and navigation will provide personalized display of results increasing conversion rates because the right product is shown on the first page. Create "Personalizations of One" marketing campaigns to increase revenues and loyalty. Optimize your omni-channel operations through smarter distributed order management reducing costs and mark-downs. Increase your share of wallet through knowing what your customers what to buy and when and where they want to buy it. Mia processes thousands of structured and unstructured data points for every customer to see a full picture of each person. The precision and personalization of Mia’s insights directly convert to the metrics that matter most. 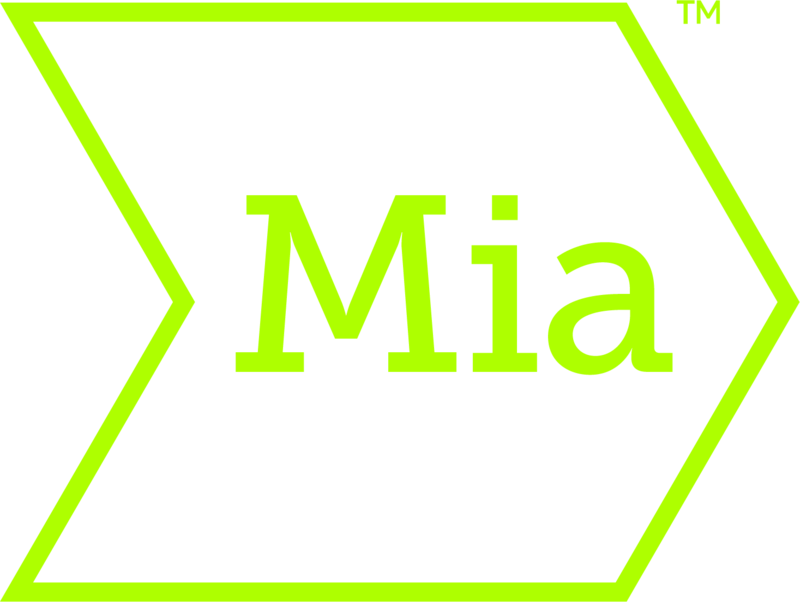 Mia is an add-on technology that augments your existing tools and systems. Mia can be integrated into existing solutions to add the deep insights from artificial intelligence and deep machine learning into almost any workflow. Optimize your operations with intelligent insight. 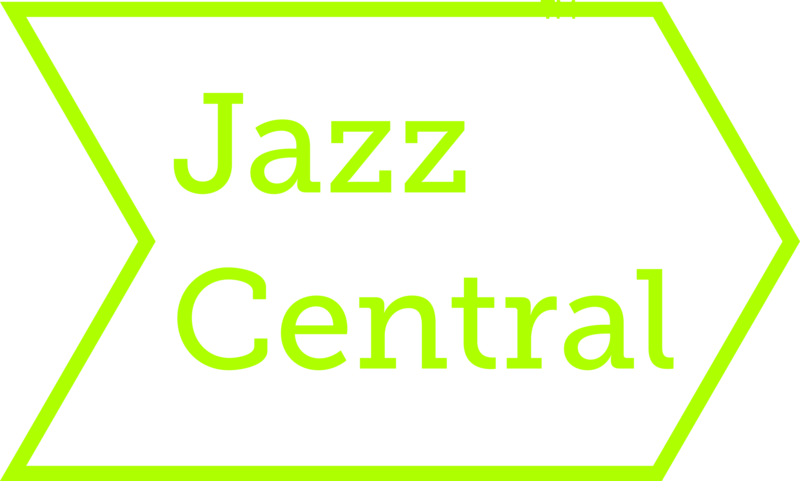 Jazz Central offers an enterprise-level Software as a Service Omni-channel distributed order management and warehouse management system to support an API-based seamless integration between your front-end web platform, your backend warehouse management system (if needed) and many of your third-party providers. Jazz Central includes a Distributed Order Management (DOM) capability, which allows for orders to be processed by your website, contact center, stores, DC's, 3PLs and more as well as full-feature warehouse management capabilities and over 75 reports and inquiries for a complete real-time view of your business. Jazz Central is a work-horse and handles most (if not all) of your order management tasks. We looked for the best and found it! Our team is dedicated to our client’s success. We focus on each and every client as if they are the only client. 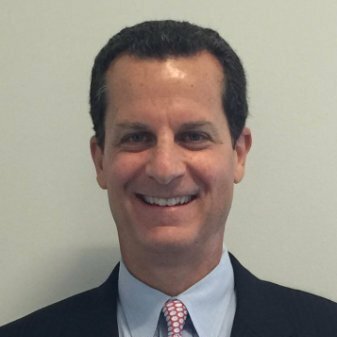 Jeff is a seasoned executive in retail and e-commerce having started 4 successful companies. His last company was SpeedFC - one of the largest fulfillment and technology companies in the e-commerce industry. 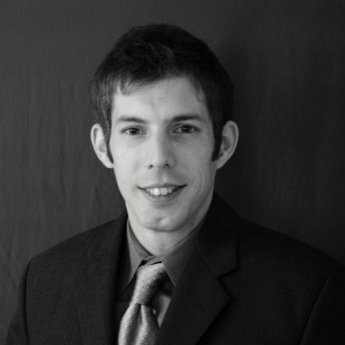 Kevin has a strong ability to understand client requirements and provide efficient, scalable solutions. Kevin’s understanding and vision of the e-commerce industry allows him to develop both products and services that help clients grow faster and increase profits. 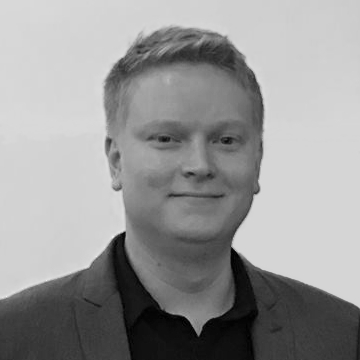 Joonas is a subject matter expert in e-commerce and the software development life cycle (SDLC). His extensive experience in IT and software development has equipped him to lead the technical implementation and to ensure the operation of Snowfall's services. We do cool stuff. Check it out. Omni-channel retail expert Carol Smith and business development professional Chad Moreman join Snowfall Technologies to drive sales of artificial intelligence products. DALLAS, TX, October 25, 2017 — Snowfall Technologies LLC ("Snowfall") announced the addition of two team members that will be responsible for expanding sales of Snowfall’s artificial intelligence (AI) products nationally. Snowfall has hired retail technology sales veteran Carol Smith to lead enterprise sales along with Chad Moreman to head up business development. Industry veteran forms new Dallas-based company to expand opportunitiesfor retail operations, marketing, and merchandising using Artificial Intelligence (AI). DALLAS, TX, September 26, 2017 — A unique combination of operational expertise and marketing technology prowess has inspired Dallas-based entrepreneur Jeff Zisk to launch his new company, Snowfall Technologies LLC ("Snowfall"), today bringing two new sophisticated SaaS solutions to omni-channel retailers. Snowfall has created Jazz Central, a distributed order management (DOM) solution built on a modern technology stack to provide retailers with a complete set of omni-channel features and functionality in a single platform. Additionally, Mia, the company’s AI middleware technology solution, is designed to enhance the customer’s shopping experience, marketing, merchandising and operations by "thinking and behaving like a human." Mia uses both structured and unstructured data to personalize the shopping experience and provides tools to intelligently target shoppers and create significant operating efficiencies.